One of the most useful added features of the Nintendo 3DS Virtual Console is the Restore Point function that allows you to save whenever you choose. 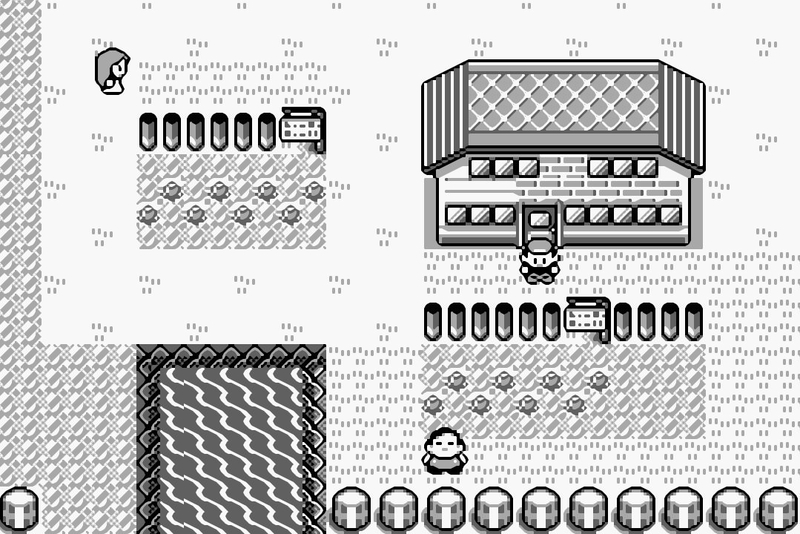 Unfortunately due to the delicate nature of the PokÃ©mon games, you'll have to deal with saving the old fashion way. 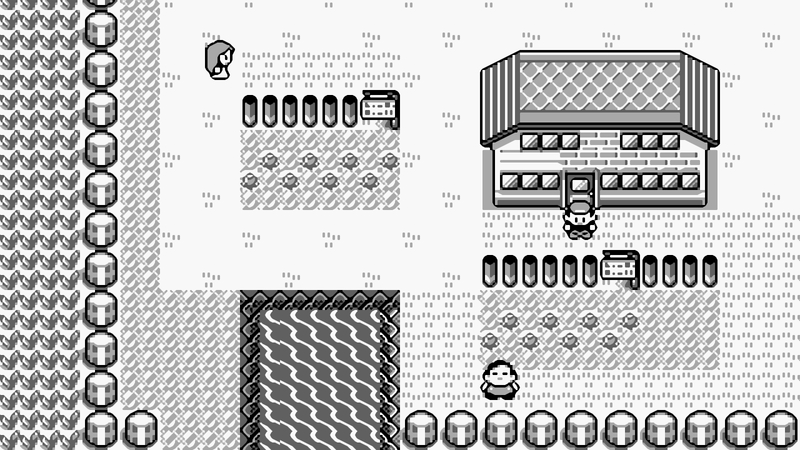 In addition to preventing use of Restore Point, players of the Virtual Console PokÃ©mon Red, Blue, or Yellow will not be able to access the Virtual Console Menu or Nintendo 3DS Home menu while utilizing multiplayer features. More than likely this is all to prevent exploits such as item or PokÃ©mon duplication. Thankfully saving in PokÃ©mon has never been very restrictive (except for having just one save slot), so the loss of Restore Point functionality isn't too hard a loss.